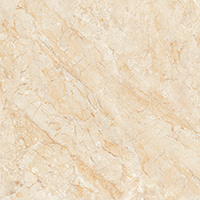 For a Travertine style in your home, choose these premium quality ceramic tiles. 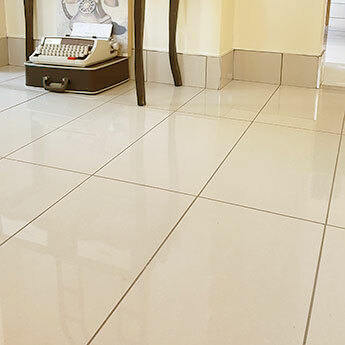 With a light cream and beige colour and subtle features, these tiles have a look which encapsulates the true character and beauty of this popular natural stone. 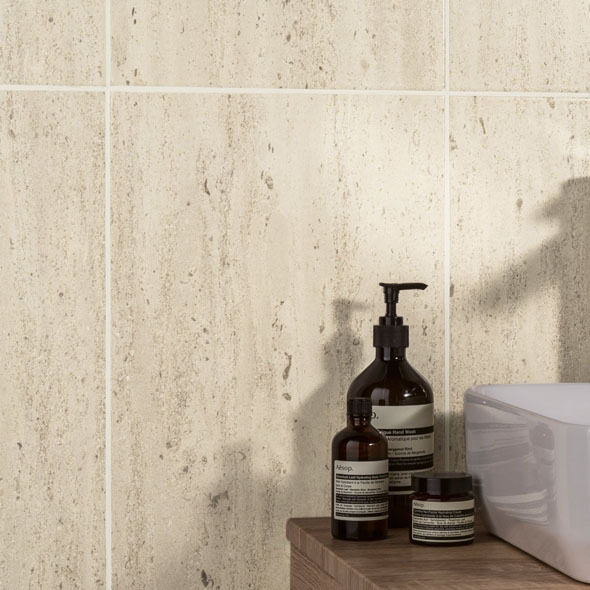 Create a stunning feature on walls in your home with these cream and beige tiles. The neutral colour provides an elegant backdrop which works superbly as part of contemporary interiors. 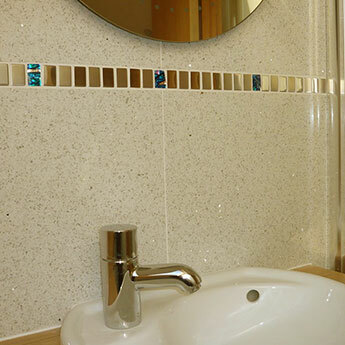 In bathrooms, these tiles are perfect for shower surrounds and are also a great kitchen splashback option. By acquiring these stone pattern tiles you can still enjoy all the practical qualities of a manmade tile. 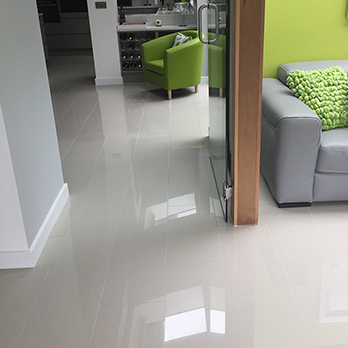 These ceramics are extremely easy to clean and maintain which makes them an excellent choice for bathrooms and kitchens.